When you come in, a Loan Officer will take you through a short interview to collect all your relevant financial information and explain the process and products to you. Once this is done and you make your application, you can get pre-approved within 24 hours. As soon as you find your desired home, we will then give you the final approval so you can start enjoying your home. What this means is that our service gives you the easiest access to loans that you are likely to find on the market. Our process is very simple – we take your loan application, and then we process, underwrite, and approve, after which we close it. As a company committed to setting a higher standard for each of our customers, we aim to provide a positive experience everytime.  Whether you are a first time buyer or not, and regardless of what type of home you want to own, we work to make our mortgages turn your home ownership dream into reality. The mortgage process in the US comprises eight steps. 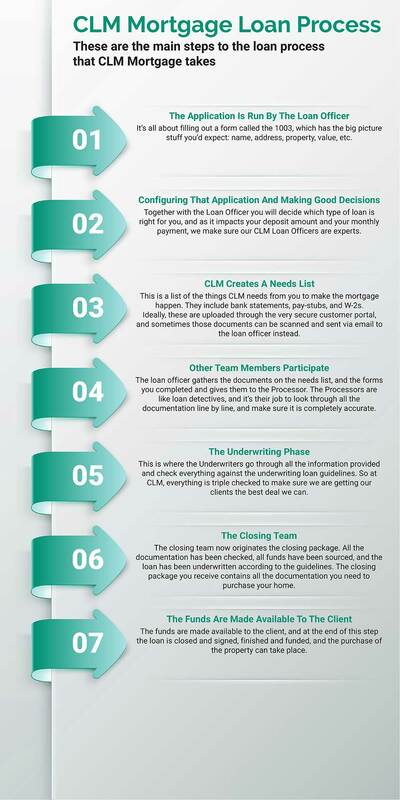 It is quite complicated, generates a large amount of paperwork, and is very detailed which is why you want to deal with experienced experts like those you will find at CLM Mortgage. As a guide, we usually require the following items for a typical loan application. Once you have applied, we will send you a list of any additional documents we need.